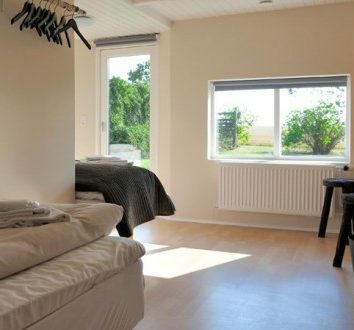 These lovely Single Rooms are all located in the building’s ground floor and has views of the garden or the fields and the Baltic Sea. 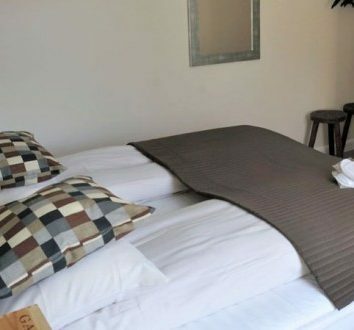 They are different in size and layout. 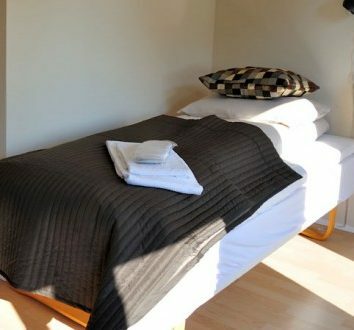 All prices include bed linen and towels, cleaning, free wi-fi, free tea and coffee and free use of washing machine and dryer. 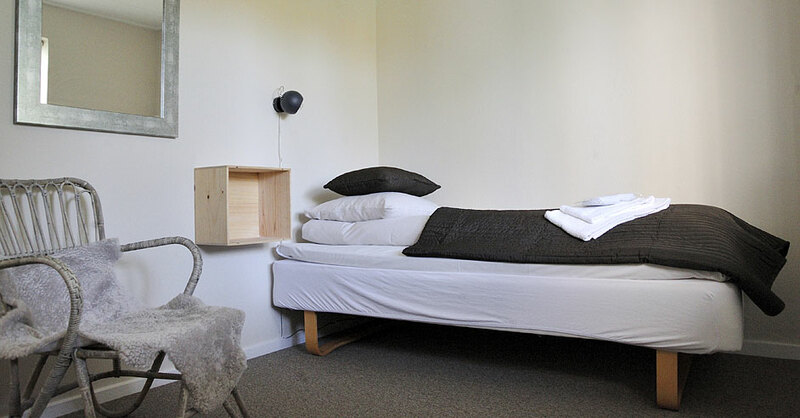 At Stevns Klint Beach House we have 10 unique rooms. 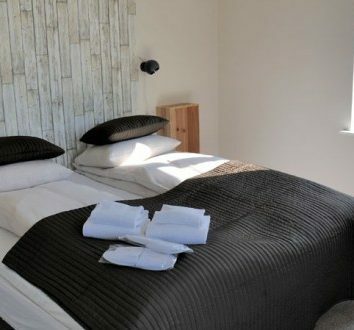 Almost all the rooms have a stunning view of the fields, Stevns Klint and the Baltic Sea.